The Indian auto industry has been performing really well for the last few years, with many industry experts expecting this trend to continue. 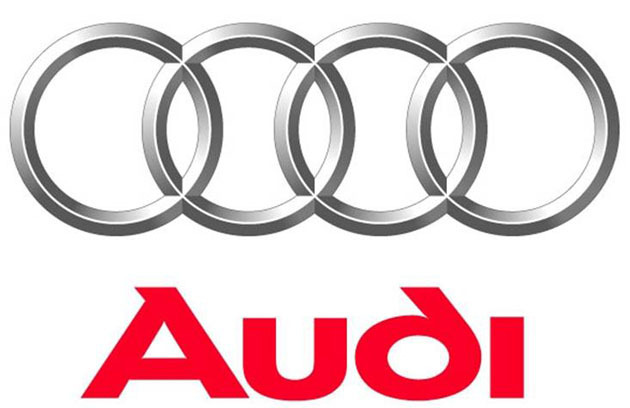 German manufacturer of luxury cars Audi is one of the many companies who expect the Indian auto market to grow further. The company expects the demand for automobiles in the Indian market to grow by above 3mn by 2014, primarily as the increasing middle class in support of individual mobility continues to rise. The company reportedly stated in its annual report that currently around 14mn Indians own cars. Of these two million were sold in the year 2010 alone, and they expect this number to further increase to above 3mn in the year 2014. The report also mentioned that traffic volumes and population have been increasing at a predominantly rapid pace in countries like India and China. According to a United Nations forecast, Mumbai, which had 20mn residents last year, is about to have 26mn residents by the year 2025, a fact which was also stated in the company’s annual report, adding that with this, the demand among the growing middle class towards individual mobility also increases. The chairman of Audi AG’s Board of Management, Rupert Stadler, was quoted as saying that as a result of these developments, they are faced with completely new difficulties regarding consistent individual mobility. They are currently projecting their brand values in tomorrow’s world with models like their e-tron family and Q5 hybrid Quattro, their answers for future types of individual mobility, which are already making waves in the industry. The company reportedly manufactured around 16,48,193 engines and 11,50,018 cars in the year 2010, in comparision to the 13,84,240 engines and 9,32,260 cars that they produced the year before that.